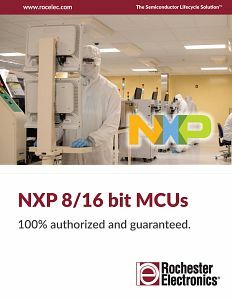 Rochester Electronics is pleased to announce that NXP has recently transferred their 8051 based 8/16-bit MCU product line to Rochester Electronics. This partnership provides long-term support for customers. The agreement includes a license to manufacture 158 specific part numbers including, but not limited to: 80C31, 80C32, 80C51, 87C51, 87C52, 87C54, 87C554, 87C58, 87C660, 87C761, 87C764, 87C767, 87C768, 89LPC900 Series, 80C552, 80C592, 80C562, 80CE598, PXAC37, PXAH30, PXAS30, and the PXAG30 series. As part of this transfer, Rochester has also received all associated product design, manufacturing and test information including acquisition of the legacy test systems and programs. This enables Rochester to provide long term continuing and authorized manufacturing of these product families. 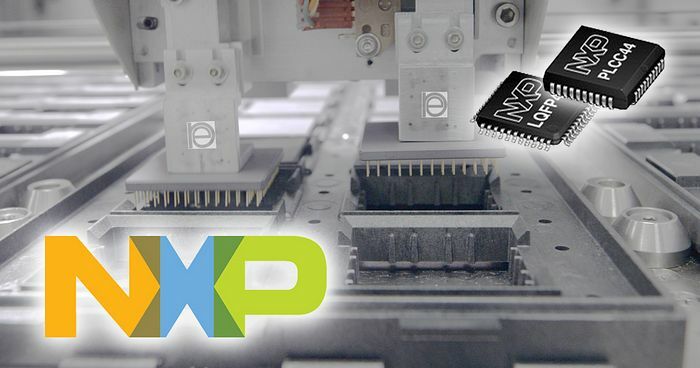 Click here to view our comprehensive NXP 8/16 Bit MCUs product guide.